Living Art of Montana is committed to providing access and assistance to those with disabilities. 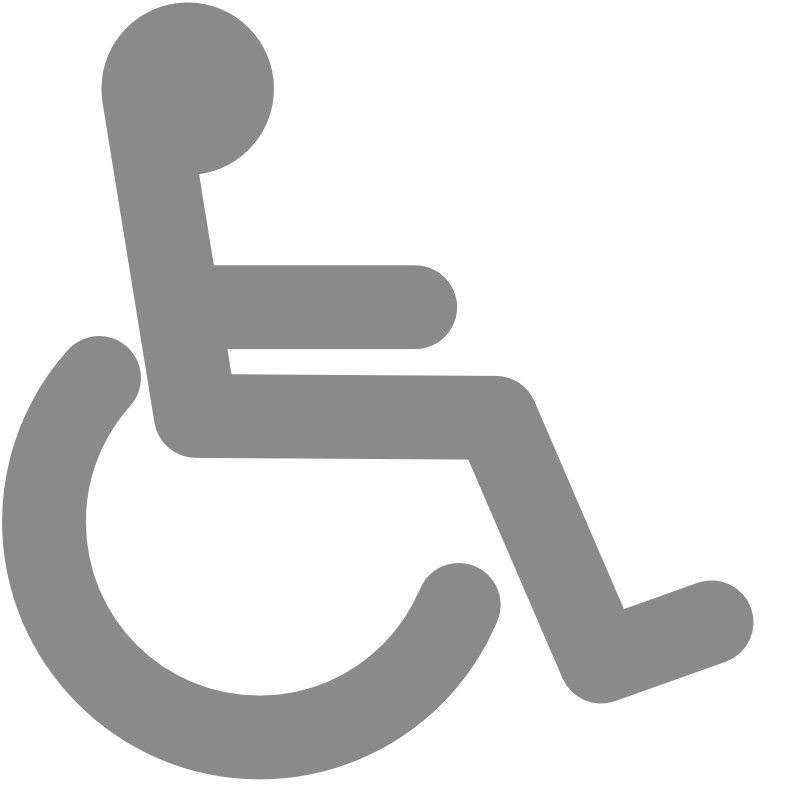 Please call us at 406-549-5329 at any time to ask questions or get information regarding accessibility. If you are deaf or hard of hearing, you can get help with telephone access by using the free relay service – 711. You can also email info@livingartofmontana.org. Accessible parking at the Warehouse Mall is clearly marked in the parking lot directly in front of the main entrance of the building, approximately 15 feet away from the entrance. There is a good drop off spot at the main entrance with access to the lift. Living Art is located on the 2nd floor of the Warhehouse Mall and the lift is accessible from the main entrance. The lift is behind the staircase at the main entrance. If you call ahead of time, we can work out an arrangement to have a volunteer meet you at the door to assist. Or, someone can come in to the main entrance and ask for assistance from one of the Living Art staff or volunteers. If printed materials are used during Living Art workshops they are offered in large-print format. You can make a request for large-print materials ahead of time by calling 406-549-5329. All Living Art workshops are able to accommodate wheelchairs. Companion seating is available also.